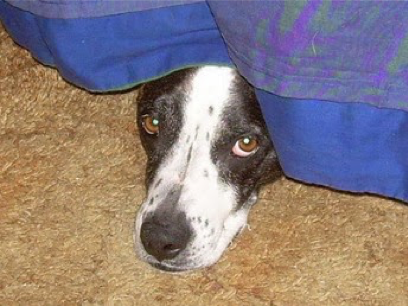 Symptoms of situational stress brought on by thunderstorms, fireworks, loud noises, or other environmental stimuli are frustrating and heartbreaking for pets & owners. The good news is there are training techniques, management tools, and holistic products that can help. We’ve teamed up with Best Friends Dog Academy to bring you real-life solutions to reduce your dog’s stress, and give you & them more peace of mind. Lilies are a beautiful addition in homes, gardens, and bouquets. Tiger lilies add plentiful color in roadside ditches during the Iowa spring and summer. Unfortunately, several types of lilies can be deadly to cats. Owners should avoid plants of the Liliaceae and Hemerocallis family. Don’t speak Latin? 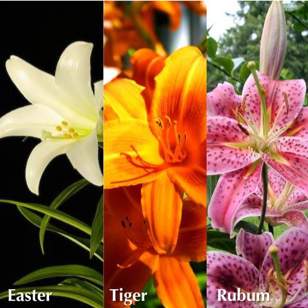 Included in this list are the Easter Lily, the Tiger Lily, the Ornamental Japanese Lily (rubum), and even some species of day lily. Any part of the plant is deadly, and only a small amount can cause toxic effects. Within only a few hours of ingestion of the lily, your cat may vomit, become lethargic, or develop a lack of appetite. These signs continue and worsen as kidney damage progresses. If you suspect your pretty kitty of eating a lily be on the safe side and contact your veterinarian. Kidney failure develops quickly. For a list of safe and unsafe plants visit the ASPCA web site. One other thing to look for in the garden…Cocoa mulch. When choosing mulch for landscaping your yard, consider your dog’s eating habits as well as neighbors walking their dogs. 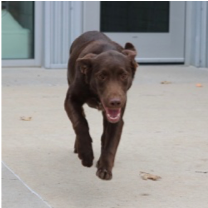 Don’t select mulch made from cocoa bean shells if your dog is an indiscriminate grazer or if it is readily available to pups passing by. Cocoa mulch contains theobromine, the ingredient in chocolate which is toxic to dogs. In years past we have given away reusable shopping bags in honor of Earth Day. This year, you will see we are transitioning away from plastic bags to paper. We will also use more boxes for dog & cat food cans and other items. The paper bags cost a bit more than plastic, but Mother Earth appreciates the compostable paper and cardboard. Best of all we appreciate it when you bring in your reusable shopping bag.